Adolfo Corujo describes himself as an enthusiast of virtualisation in companies from the moment they are set up. He is an expert in Internet-based reputation and, during the course of his 20-year professional career, he has worked on the design and implementation of projects for the construction industry. He has also helped various multinational companies in the defence and the promotion of their digital identity. Clients in Spain and in Latin America.included Telefónica, Repsol, La Caixa, Coca Cola, Banco de Crédito del Perú, Prisa Radio, Turismo de Quito, Barrick and Organización Cisneros. At an academic level, Mr. Corujo teaches and presents papers on Enterprise 2.0, Personal Branding and Online Reputation at Universidad Complutense,Universidad Carlos III, and IE Business School among others. He is also very active online and has set up his own website: www.adolfocorujo.com. Mr Corujo participates in international informative and scientific congresses, is co-author of the scientific article “WePS-3 Evaluation Campaign: Overview of the Online Reputation Management Task” and co-director of the European research project “LiMoSINe: Linguistically Motivated Semantic aggregation engiNes” in collaboration with Universiteit Van Amsterdam, University of Glasgow, Fundació Barcelona Media, Universitat Pompeu Fabra, Universita Degli Studi Di Trento and UNED (Spanish National Distance Education University). 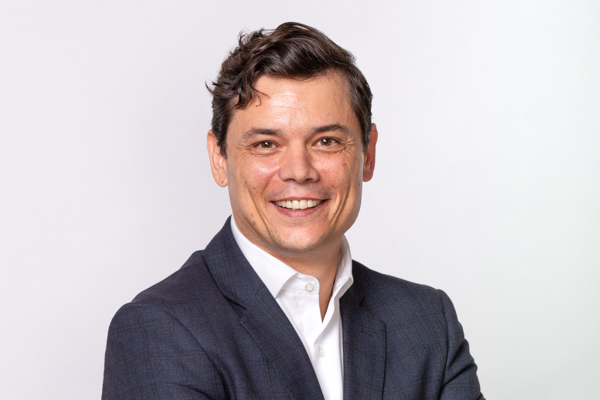 Adolfo is a graduate in Advertising and Public Relations from Universidad Complutense in Madrid and holds an Executive MBA from ESADE Business School.